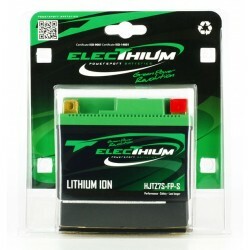 HJTZ7S Lithium Battery by Electhium for Forza 125 all versions. Ultra-light battery: the fastest and most economical way to make your scooter lose weight ... while improving electrical performance at start-up! 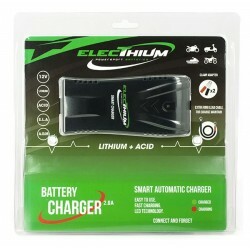 Attention, the (re)loading must be done with a lithium compatible charger.